Quite a few times I have been asked a question – why My Ambernose? Why this name? 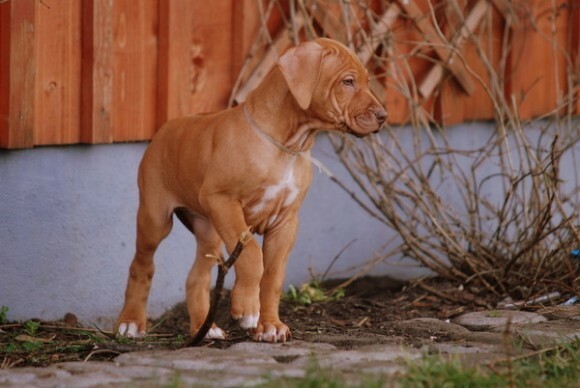 We came across name Ambernose at that time when we got our first ridgeback Athena back in 2008. I was going through pictures of Athena and her litter mates and showed a photo of livernose Athena to my friend. My friend said: “How beautiful puppy! But why livernose? It should be called ambernose!” Half a year later, when I was preparing a website for my dogs and I was thinking about the title of the website and recalled the nice word Ambernose. And we stayed with it - it is in harmony with livernose ridgebacks as well as with the Baltic region as region of amber. 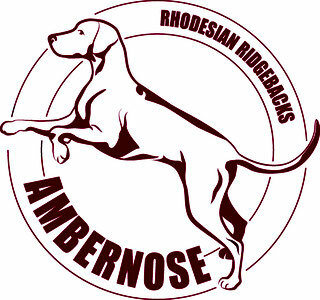 On top of that, Ambernose nicely relates with our moto: “Cold nose, Warm heart” – which characterizes Rhodesian ridgebacks as excellent companions!